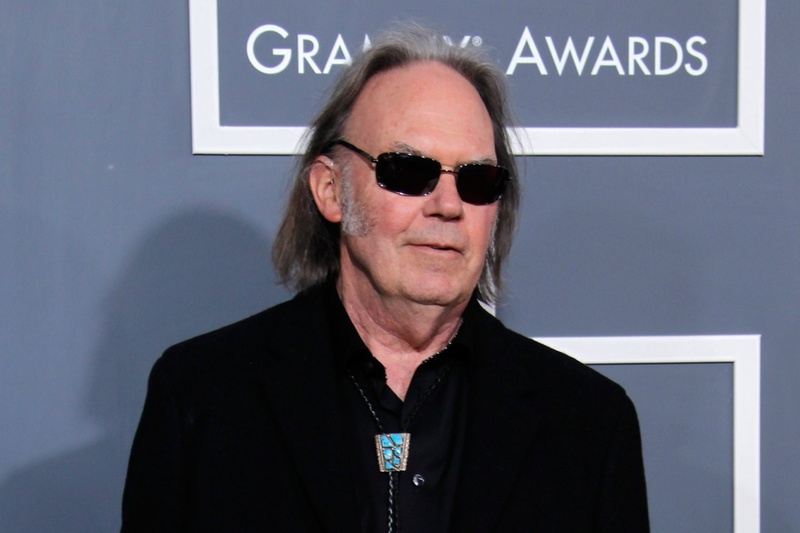 On Jan. 26 Neil Young will most likely be sitting in the audience at the 56th annual Grammy Awards. 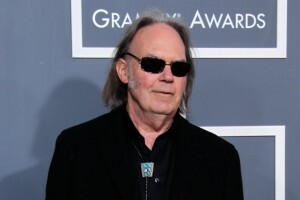 His album with Crazy Horse, Psychedelic Pill is nominated for Best Rock Album. The songs on the album were highly promoted in a whirlwind tours Neil & the Horse made in the U.S.; Australia and Europe. What will he wear to the Grammys this time, along with Ralph, Billy and Poncho?